REN facials are the ultimate relaxation treatment. They tone and lift the underlying muscles in the face releasing tension and helping you to achieve and maintain beautiful, healthy skin. REN’s facial skincare range is formulated using the most advanced natural skincare technology, with only 100% natural active ingredients. From the purifying facial skin scrub through to night treatments the products are designed to help the skin achieve its perfect balance, particularly when used together. 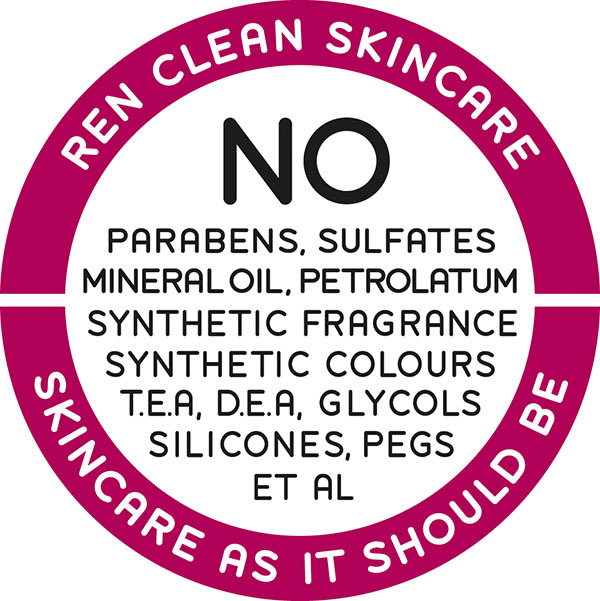 In addition, REN products avoid synthetic fragrance and colour, PEGS, parabens and propylene glycol. An advanced anti-ageing facial designed to plump, renew and revitalise wise, experienced skin. For the first signs of ageing to mature skin. 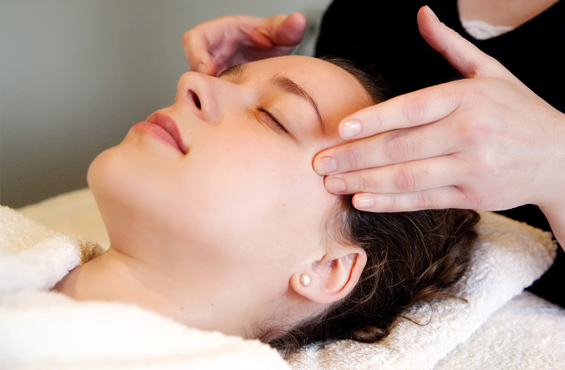 A brightening facial designed to resurface, renew and re-energise tired, dull and stressed skin. For all skin types. An energising, purifying facial designed to enhance naturally happy, healthy skin. For all skin types. A purifying, hydrating facial for maximum results in minimum time. Revive and restore the sparkle in your eyes with this anti-ageing, cooling and calming treatment. An exquisite experience indulging you in a REN bespoke facial, body glow and massage. Heavenly Moroccan Rose together with our bespoke zen touch-work to relieve body tension, uplift the spirit and soothe the mind for the ultimate feeling of balance. An invigorating, mineral-rich, full body exfoliation using principles of the REN Bespoke body massage to buff away dead skin cells and leave your skin velvety soft and renewed. Finished with an application of a zesty aroma REN body cream. An indulgent, full body massage combining acupressure and shiatsu techniques to detoxify, relax and invigorate. Customised to your needs and preference, this massage will leave you feeling calm, refreshed and energised. Everyone’s skin is different, it’s need change at different points in the year and will continue to change throughout our lives. Discover what your skin type and routine that will leave your skin looking clearly radiant. 50% of the cost of a Barefoot Skin Analysis is redeemable against purchases of two or more products made during your appointment. 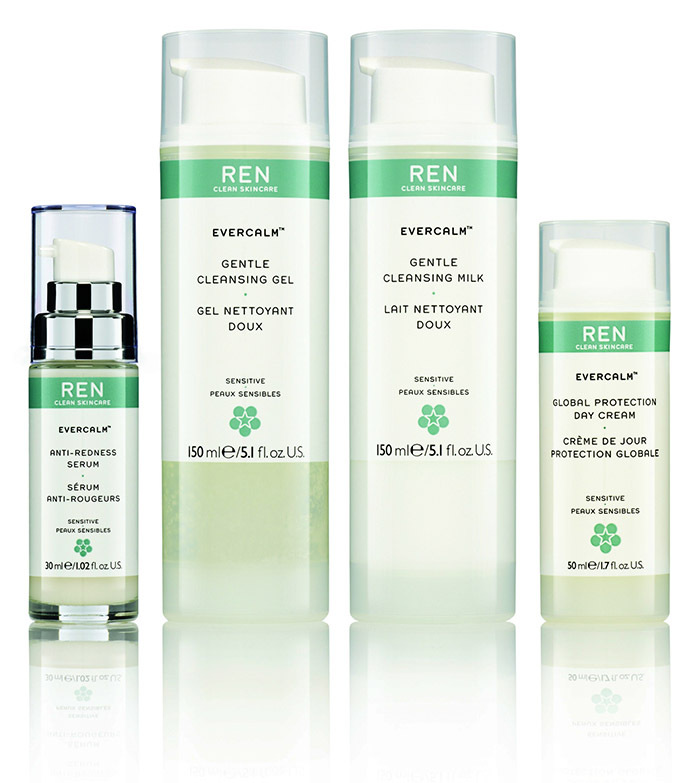 REN Clean Skincare – Performance . Purity . Pleasure. If you would like some more information or to Book an Appointment, you can send me an Email below.